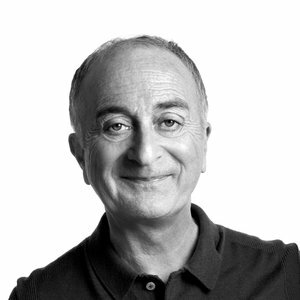 Sir Tony Robinson is an actor, comedian and presenter. He played Baldrick in Blackadder, and has hosted programmes including Time Team and The Worst Jobs in History. He is the author of more than twenty books, including fiction, non-fiction and children’s titles. He was knighted for his public and political service in 2013. Photograph by Paul Marc Mitchell.